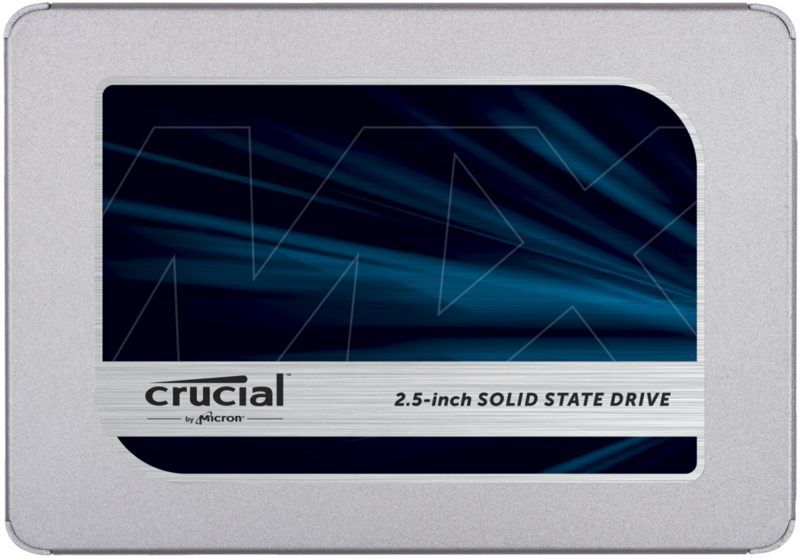 Solid state drives (SSDs) access data almost instantly and are significantly faster and more reliable than traditional hard drives. 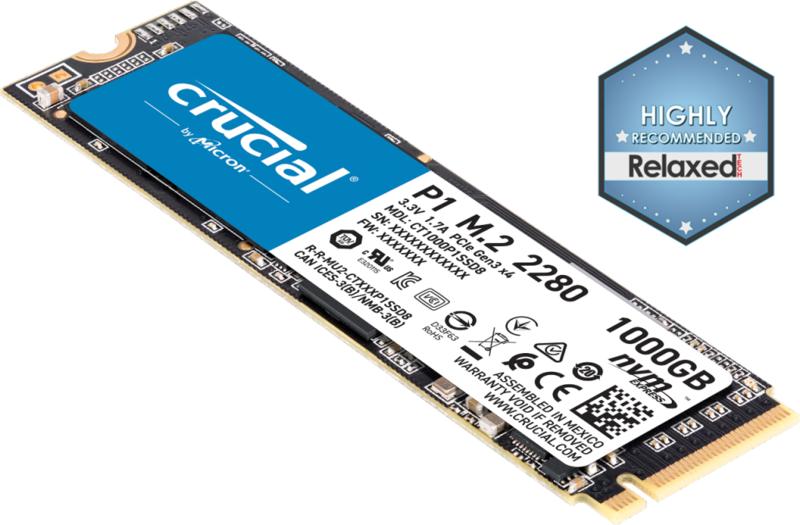 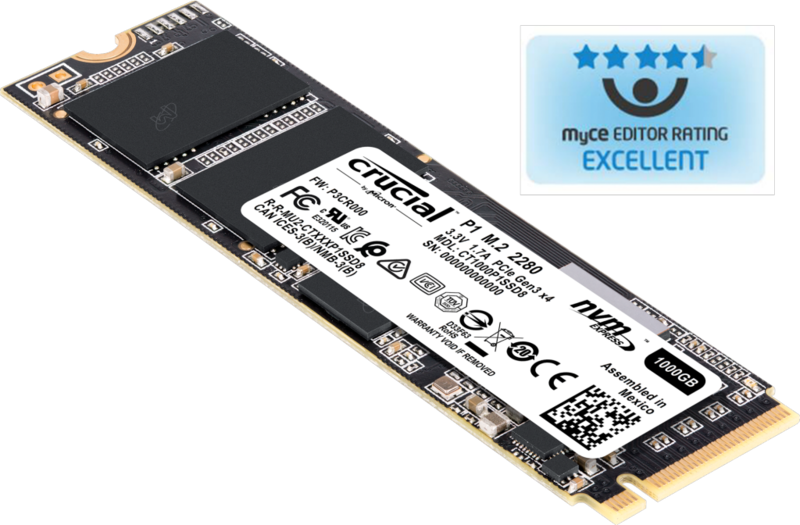 NAND flash memory within Crucial SSDs allows you to boot up in seconds and load, save, and transfer files almost as soon as you click on them. 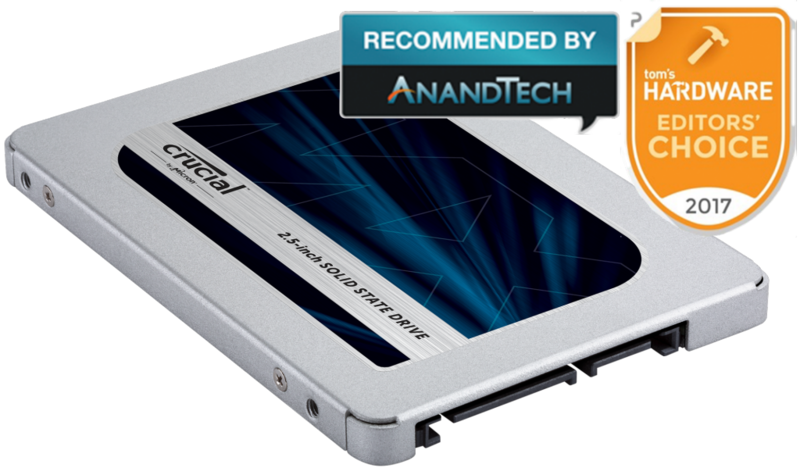 Upgrade your desktop PC, laptop, Mac® system, or workstation today by installing an SSD that’s extremely energy-efficient and inherently more durable than a hard drive.